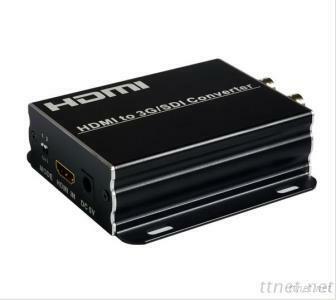 This HDMI converter will be transform HDMI signal into broadcast SDI signal output can be standard with audio HDMI or SD HDMI digital into two broadcast quality HD or SD SDI signal and separate analog audio channel output, used to display or edit broadcast SDI device. The HDMI input port accordingly to red EDID HDMI automatic identification input resolution after a powerful conversion chip without compression, no delay, real-time transmission of high quality HD picture. Security & Protection, CCTV Systems, CCTV Systems/n.e.s.